Forget the bells and whistles of powerful networking tools. 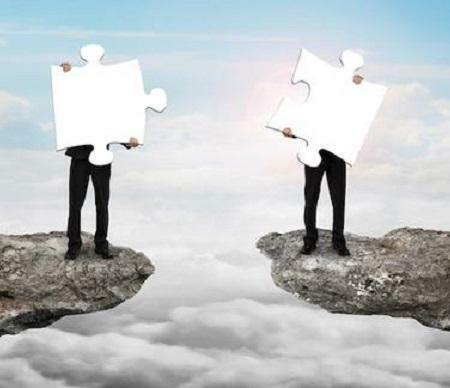 When overseeing clients' networks, some IT pros insist that simpler is better. For Elijah Holiday, network administrator at Singhs Networking and Systems in Piscataway, N.J., simple tools are more valuable than powerful ones. In a phone interview, Holiday described how for the past three months he's been using a set of networking tools released by Spiceworks on Wednesday. The small networking company he works for serves small business clients, often with five to ten employees, and tries to keep costs down. Holiday said he started with the Subnet Calculator, a web-based tool that accepts a range of IP addresses and generates a list of subnets, a necessary step when dividing networks. The tool, Holiday said, was "an easy way to get network information." While Holiday has used more powerful networking tools like Wireshark and Microsoft Network Monitor, the simplicity of the Spiceworks tools fit his company's needs better. "Spiceworks works better for smaller business clients," he said. "...It's just lighter on resources." Holiday also expressed appreciation for the low learning curve of the tools and for having all the tools in a single location, which isn't always the case for apps on specific machines. "Instead of setting up different tools at each client, there's one login where I can see everything," he explained. Spiceworks, a social network, marketing channel, and service provider for IT professionals, also introduced several other tools: Blacklist Check and IP Reputation, IP Lookup, and Port Scanner and Tester. 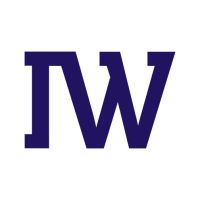 These web-based apps can help IT professionals analyze IP addresses, spot network vulnerabilities, and understand their networks. 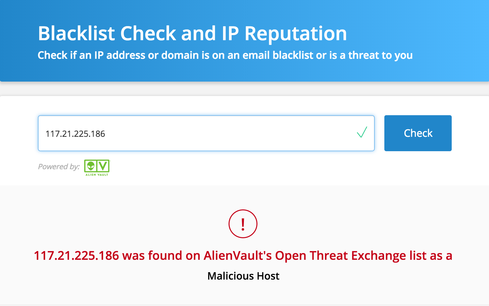 Blacklist Check and IP Reputation rely on AlienVault's Open Threat Exchange to determine whether an IP address or hostname has been identified as malicious. This can be useful for spotting external threats or shining a light on internal practices that hinder email deliverability. IP Lookup examines IP addresses and network hostnames to ferret out details about domains, the organization or owner behind the domain, and the place of origin. Such information can be useful for firewall configuration and limiting network access when IP addresses originate in countries deemed to pose a cyber-security risk. Port Scanner and Tester will find open ports associated with a specific IP address, which can inform firewall configuration and help with network settings like port forwarding. Holiday said he's been using these tools too, to understand more about where spam email is coming from and to make sure that when clients use telnet, the network ports used get closed. "They let us be a little more proactive," he said. 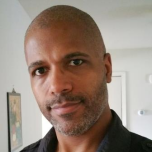 Thanks Thomas, always appreciate your articles related to Networking and Networking tools. I am going to check out many of these referenced in your article and add them to my tool box.